Here is a mix I made jut to have a bit of fun. 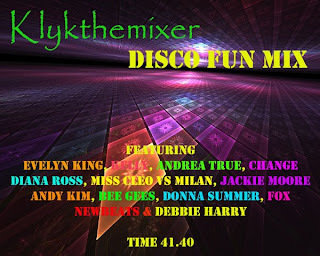 It features many of your favourite disco tunes through the years and also a couple of surprises. Hope you like the transitions, I used Ableton Live to create the mixes.